So you read the previous post and now you’re wondering what podcasts to listen to. Well you’re in luck, because this post will tell you. Podcasts are a bit more relaxed. Radio is usually all over the place, hopping from one item to the next caller, shifting between Syria and the economic crises right before going to the news, but not before commercials. Podcasts have more focus. Radio is a drop-in experience. Whatever they were already talking about they will keep talking and you’re more of a bystander. Podcast are more immersive and you can get the complete picture. Radio decides what they talk about. I admit that this can generally be a good thing because you will be exposed to otherwise different subjects/opinions. But (see the first point) to keep things interesting radio hardly “goes deep’ and tends to hop from subject to subject. Podcasts create more depth. Because of this focus on one or a couple of subjects you can really learn something. Podcast will make you smarter! I my mind there are 2 types of podcasts. On one side you have 2 or more people talking off the cuff about loosely predefined subjects. Usually recorded in one go. These podcasts tend to more topical. And therefore make less sense to listen to much later, because the subject matter might be outdated by then. And on the other side are the shows that deal with one specific subject, question or theme. They usually have soundbites, interview parts and try to answer questions. These shows are much more timeless (for lack of a better word). So I will break my favorites down in these two categories. Disclaimer: This one is Dutch. It was one of the first ones I started listening to and it’s also one of my favorites. Because they a have broad theme: anything future related. Of course this means a lot of Apple and Elon Musk. But that is just fine. So, the content appeals but also it is similar to discussions I have with friends: topic wise and also mood wise. Couple of guys geeking out. Highly recommended. 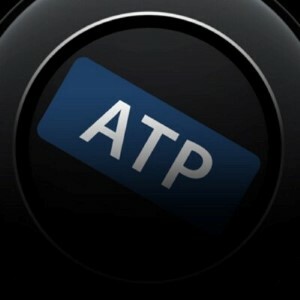 ATP (Accidental Tech Podcast) is perhaps one of the more famous podcasts. Featuring podcasts heavyweights: Marco Arment and John Siracusa. Accompanied by Casey Liss. Lots of Apple related tech talk. Around 1,5-2 hours (with a fun outro jingle). The Freakonomics podcast is hosted by one of the writers of one of my favorite books with the same name. It deals with lots of different subjects and tries to show the hidden side of things. Something I always really like. 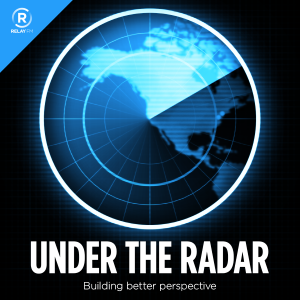 Under the Radar is relatively new podcast with (yet again) Marco Arment and David Smith. Two independent Apple app developers that discuss everything that they come across while developing apps. No longer than 30 minutes. Up next is also a new podcast. 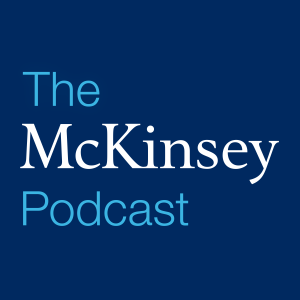 The McKinsey podcast. This one holds the distinction of the only podcast I saved after listening. It was their first one, about innovation, it has terrible sound quality but it’s about an extremely interesting subject. 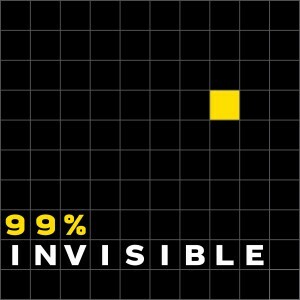 99% Invisible is in my top three favorite podcasts. It says it is about architecture, but I hardly notice this. Because it’s about a lot of different things. The history of drinking fountains, the game monopoly, or the strange history of the worst smell in the world (from gimmick to invaluable tool). Also about the hidden side of things (hence the name, I think). 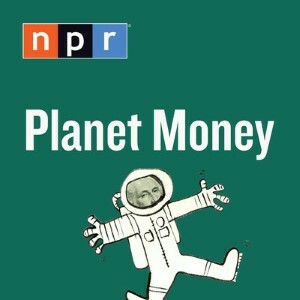 Planet Money: I would argue that this is probably my favorite podcast. The name sounds a bit boring but you will learn something and come away smarter, everytime. 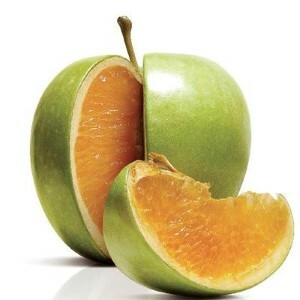 It shares the hallmark of 99% and Freakonomics in trying to show you the different side of things. Subject matter is diverse, it is the right length (one car drive long) and I’ve never heard a boring one. Runners up are: This American Life (fun, but long), Inquisitive (favorite albums, depends on the album), Serial (just started, very good so far). I tend to like the shorter podcasts better (e.g. The Talk Show and The Incomparable. I’ve listened to a few of them but they are way too long for my taste). Bonus: just recently I started to keep track of the podcasts I’ve listened to. So there you go! Question remains, what is your favorite podcast? 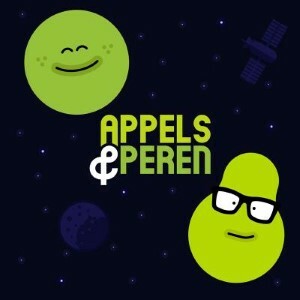 Appels & Peren, 99%, You are not so smart, Song Exploder, ATP, Serial & The Incomparable.